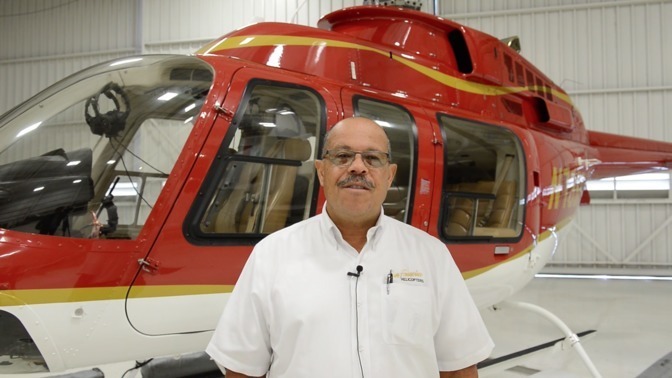 Ron is a Helicopter Pilot for San Francisco Helicopters. Ron flies in the air for numerous reasons including tourism, photo flights and land surveys. Ron discusses with us his career background, what he does on a daily basis and what he wished he knew before starting his career. Airline and commercial pilots fly and navigate airplanes or helicopters. Airline pilots fly for airlines that transport people and cargo on a fixed schedule. Commercial pilots fly aircraft for other reasons, such as charter flights, rescue operations, firefighting, aerial photography, and crop dusting. Required Commercial pilot’s license and Airline certifications.